LMC offers its clients a wide ranging engineering consultancy and design capability. The Pioneiro de Libra FPSO has begun its journey to the Libra Field, offshore Brazil. 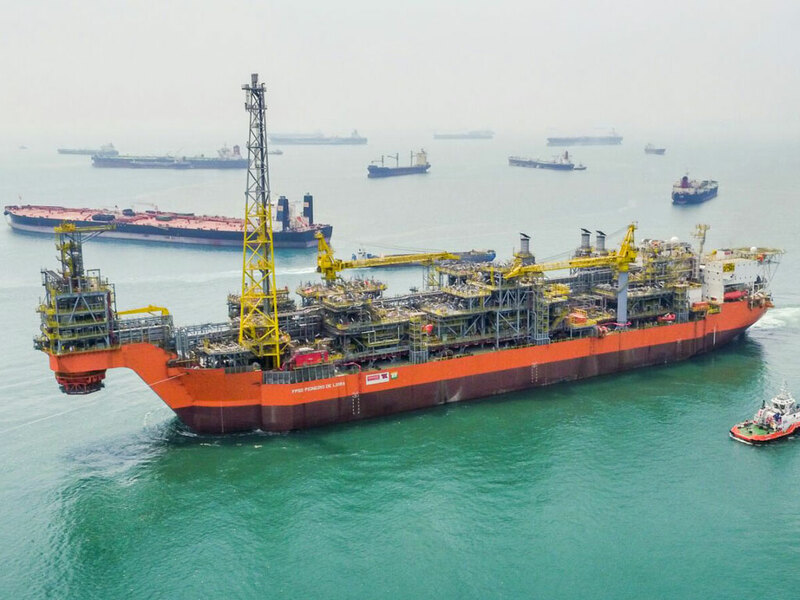 The $1 billion FPSO, moored using the LMC external turret system is a milestone for extended well tests in Brazil, with a capacity of 50,000 barrels of oil per day and 4 million cubic metres per day of natural gas.